This 12 oz. paper dessert/food cup features a poly lining on both the inside and outside of the cups and advertises your brand over and over again. The bright sturdy surface partnered with your design in 1 - 4 PMS color is sure to capture the user's attention. 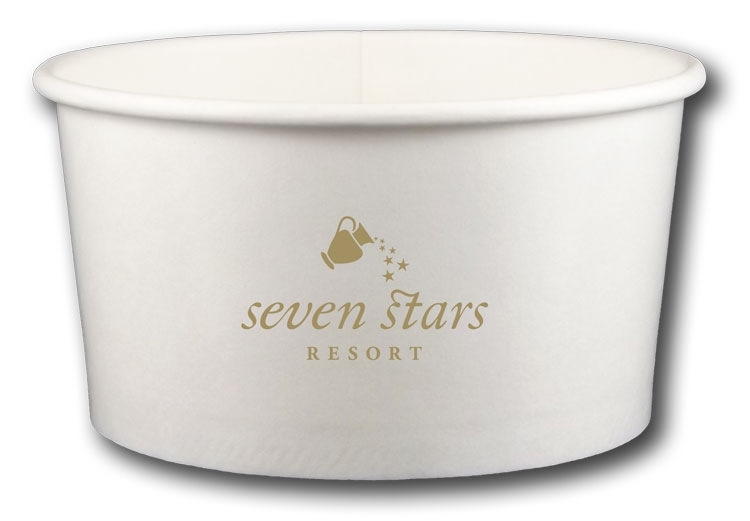 Whether an indoor (bars and restaurants) or outdoor (camping and picnics) promotion our paper dessert/food cup is an inexpensive and colorful way to display your logo. This 8 oz. 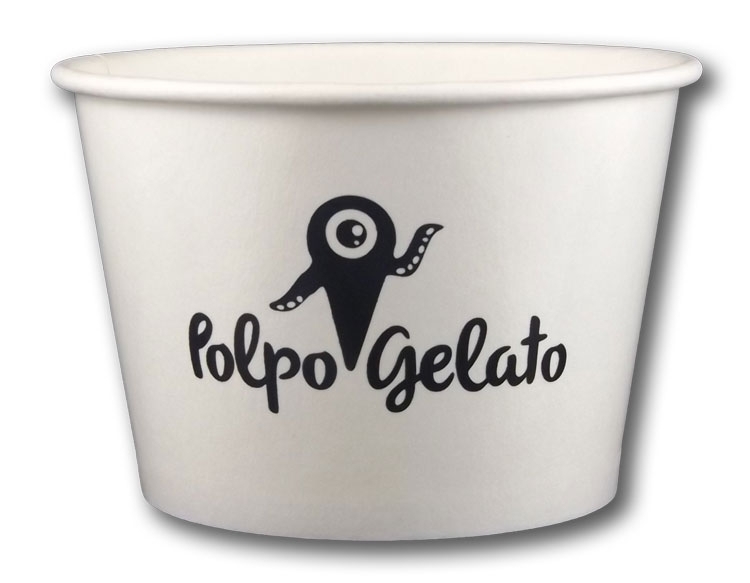 paper dessert/food cup features a poly lining on both the inside and outside of the cups and advertises your brand over and over again. The bright sturdy surface partnered with your design in 1 - 4 PMS color is sure to capture the user's attention. Whether an indoor (bars and restaurants) or outdoor (camping and picnics) promotion our paper dessert/food cup is an inexpensive and colorful way to display your logo. This 6 oz. paper dessert/food cup features a poly lining on both the inside and outside of the cups and advertises your brand over and over again. The bright sturdy surface partnered with your design in 1 - 4 PMS color is sure to capture the user's attention. 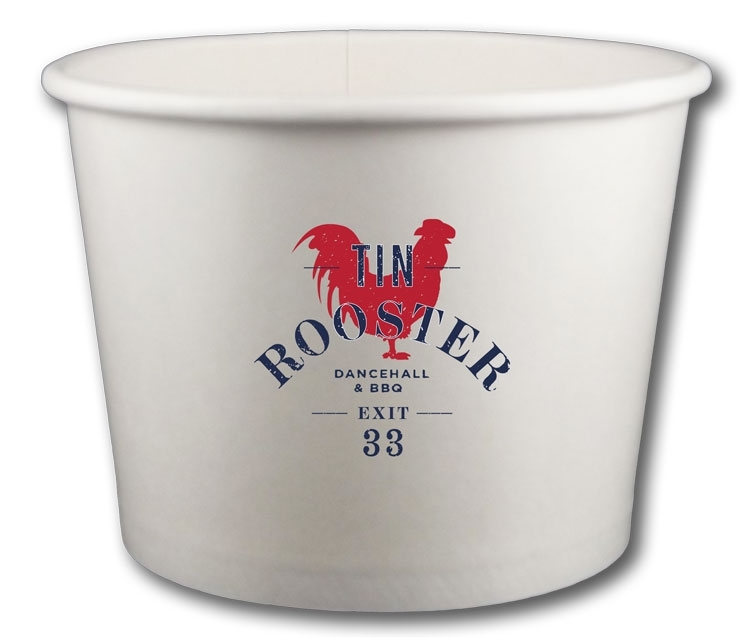 Whether an indoor (bars and restaurants) or outdoor (camping and picnics) promotion our paper dessert/food cup is an inexpensive and colorful way to display your logo. This 4 oz. 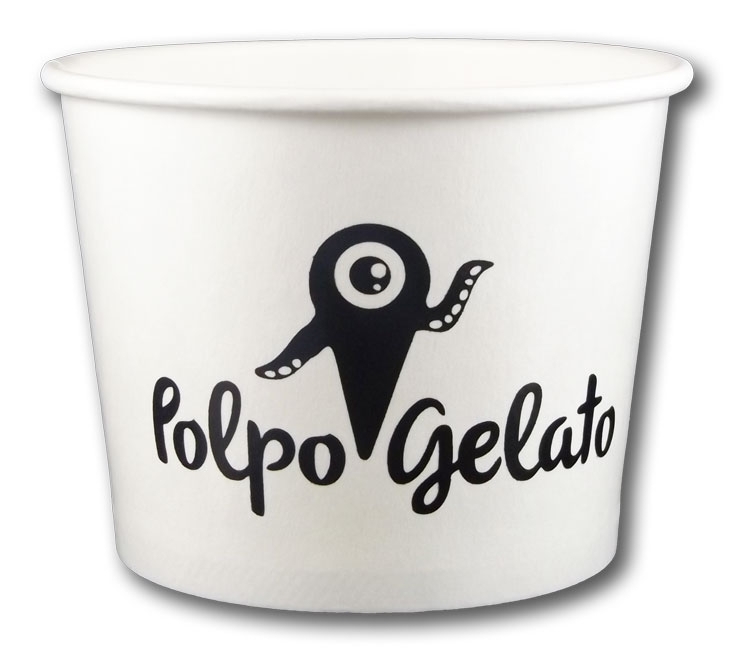 paper dessert/food cup features a poly lining on both the inside and outside of the cups and advertises your brand over and over again. The bright sturdy surface partnered with your design in 1 - 4 PMS color is sure to capture the user's attention. Whether an indoor (bars and restaurants) or outdoor (camping and picnics) promotion our paper dessert/food cup is an inexpensive and colorful way to display your logo. This 16 oz. paper dessert/food cup features a poly lining on both the inside and outside of the cups and advertises your brand over and over again. The bright sturdy surface partnered with your design in 1 - 4 PMS color is sure to capture the user's attention. 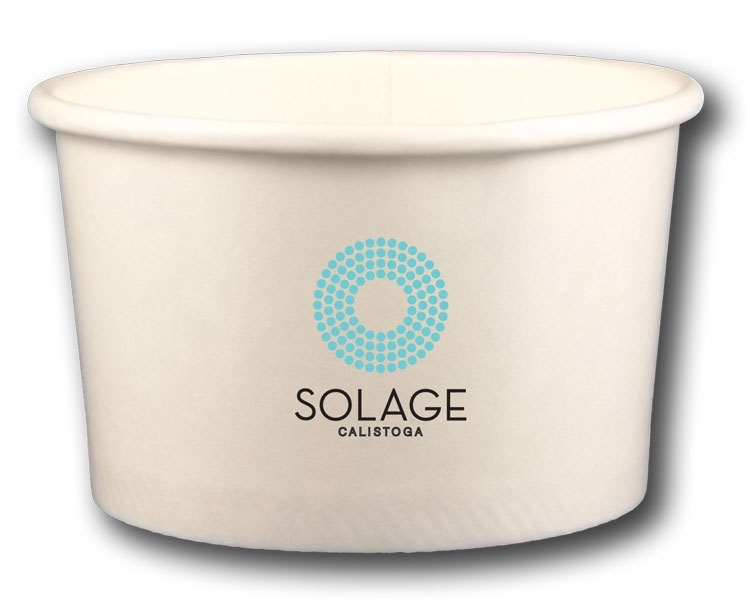 Whether an indoor (bars and restaurants) or outdoor (camping and picnics) promotion our paper dessert/food cup is an inexpensive and colorful way to display your logo.